So my choice was clear that it going to be the green robot. So what next? Which phone? Samsung HTC Motorola Micromax? Whoa.. Lot to choose from. Finally broke down to Samsung Grand. So when i comparing features in Grand i had a indefinite love to the worlds best droid phone the Samsung Note 2. But after some googling put a Credit Card EMI on Samsung Galaxy note 2 and purchased it online. What does this beast has? 1. S Pen Stylus – This is the amazing feature of this beast. It nearly does some magic which will raise your friends eyebrows with text coming from their mouth is WOW! Drawing anything you think of and share it with anything. Inclusion of this drawing with Calendar, Drawing Maps, drawing with photos make this device much more cooler. 2. The next big question you wanna answer when someone sees your Note2 is “How do you keep that phone in your pocket” And the answer is “Yeah it is kinda big but it definitely fit in your jean packet”. When considering the features the Big Size thing is worth. 3. Camera – Is just awesome with 8 MP worth for a phone. 4. Excellent screen resolution makes your phone look like a Tablet. 5. Everything is Big. Isn’t that enough for you guys. Camera, Photos, Videos, Websites that really makes my iPod very smaller when i hold it. 6. Then comes the big thing with Android Ice-cream Sandwich. It has its own awesomeness. 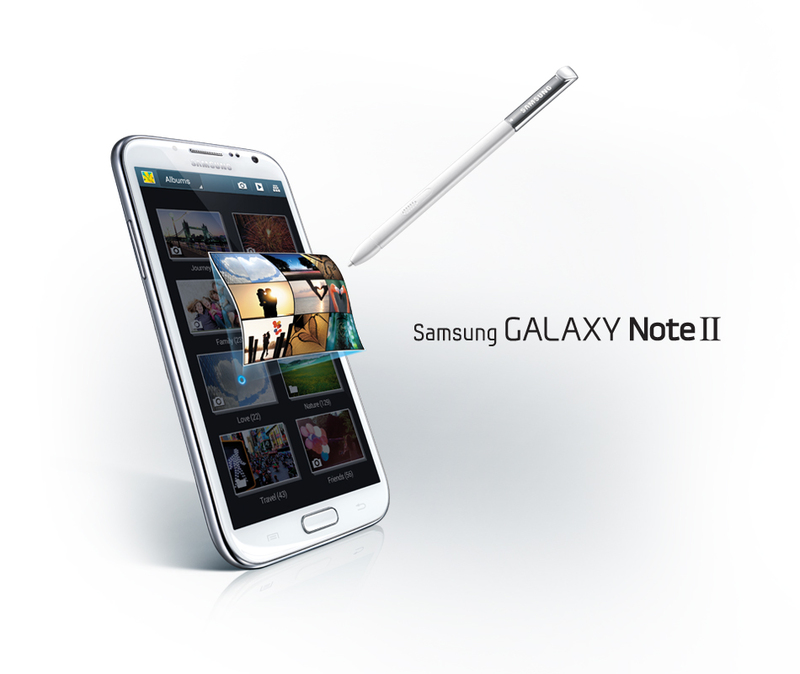 Samsung galaxy Note 2 Worth as your 11th finger.